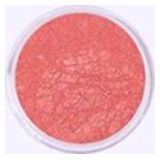 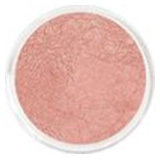 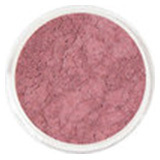 Made with 100% pure minerals, our creamy and super-sheer all-mineral blushes provides a beautiful, soft, radiant glow and healthy tone that looks and feels natural. 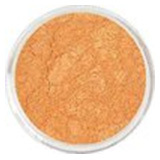 Ideal for all skin types, including sensitive and problem-prone skin. 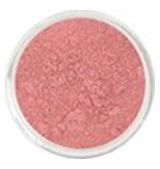 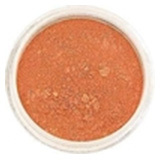 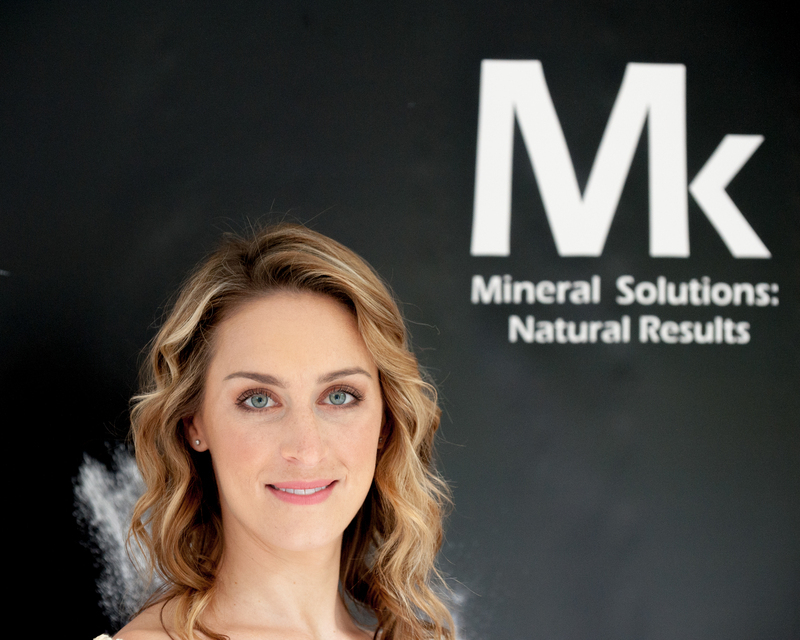 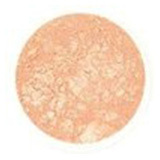 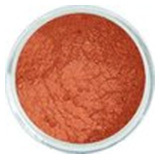 Available in array of gorgeous colours, our Mineral Blush powder can be applied lightly, all over the face, to give a general glow, or just to cheek bones.